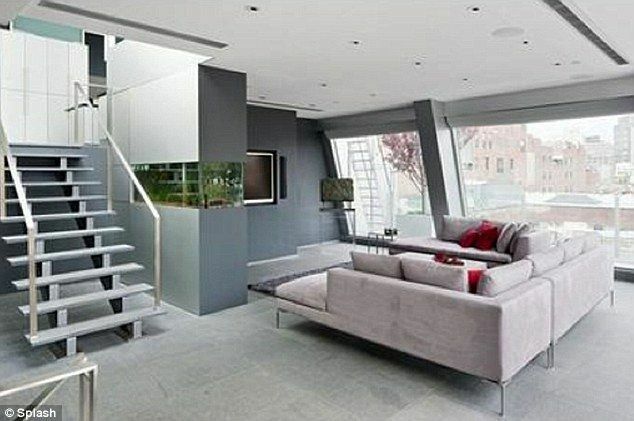 The Beckham family sold the house for £ 12 million after living there for 14 years. 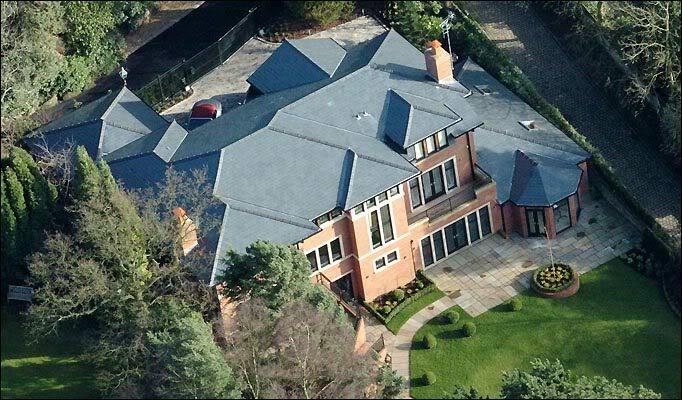 They also own property in the cities where Beckham once grazed, such as Madrid, Los Angeles, Milan, and Paris. 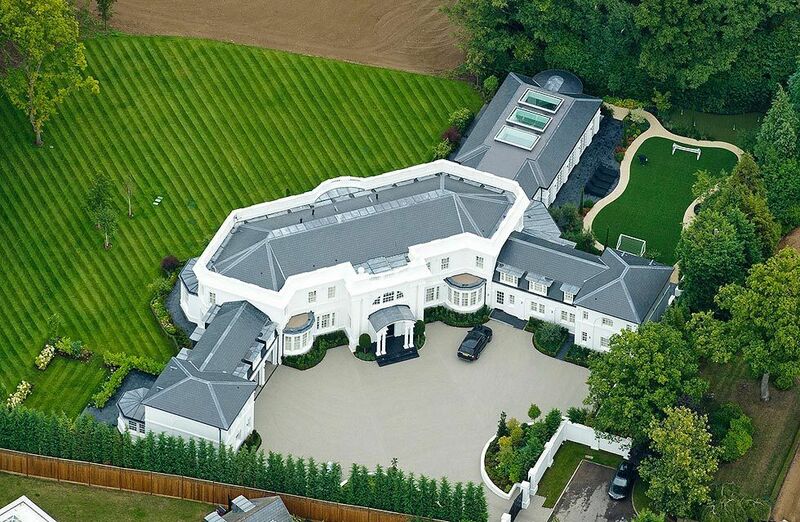 According to rumors, Beckham has also prepared 45 million pounds to build a new house in London. In 2010, the 24-year-old Wales player bought Kaka’s house (ex Real Madrid player) on the outskirts of Madrid through a € 7.2 million deal. Previously, Bale “contracted” from Kaka with a rental fee of 10,000 euros (160 million rupiah) per month. 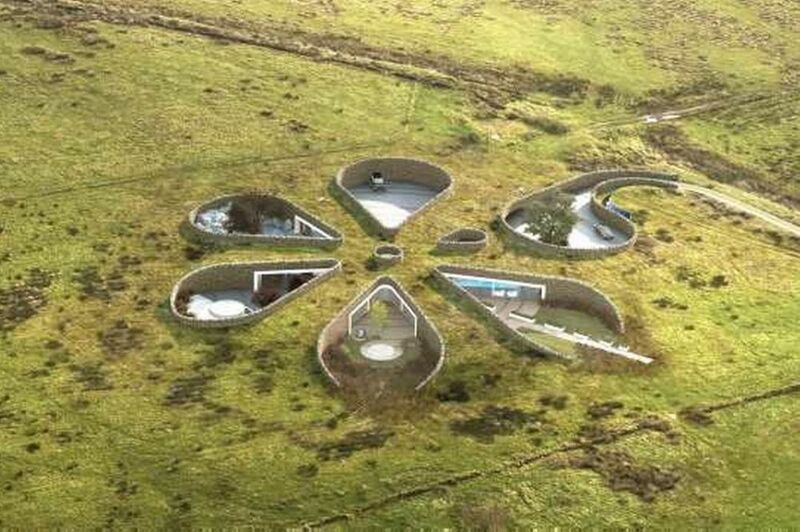 Former Manchester United captain Gary Neville who fulfills his desire to build a friendly environment with the house of Teletubbies: bowl building upside down on a distant hill. Neville has been living in the Bolton area, northwest England, and plans to build new homes in the area as well. Had it been built, it would have its own wind power plant. Unfortunately, people who live in the area where the house is planned to be built reject Neville’s proposal for fear that wind power plant will cause noise. Gary Neville himself seems still dreaming of building the house, because the website that presents the concept of development can still be accessed here. 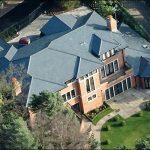 The former of Manchester United player leveled a mansion to the ground to build a house inspired by the style of this Gregorian architecture. 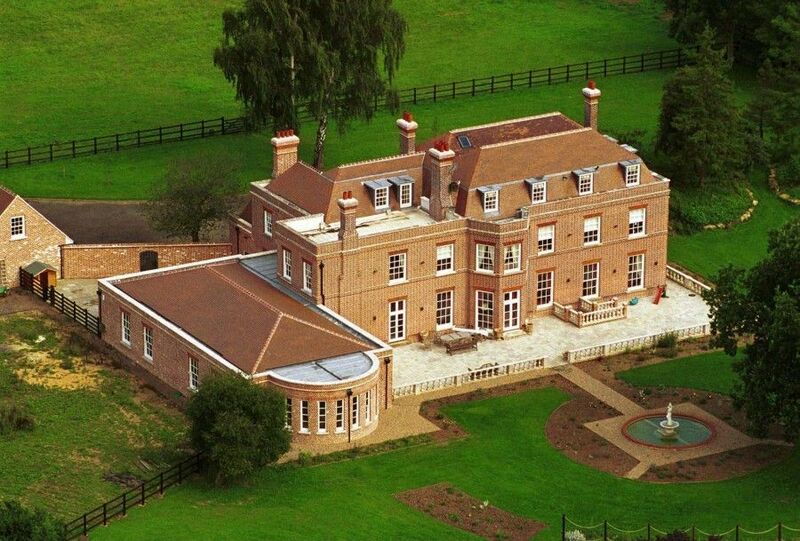 The house is valued at £ 4 million and has a cinema, golf course simulator, indoor pool, and three private garages. 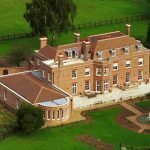 Its security is guaranteed with a CCTV system for 30,000 pounds. 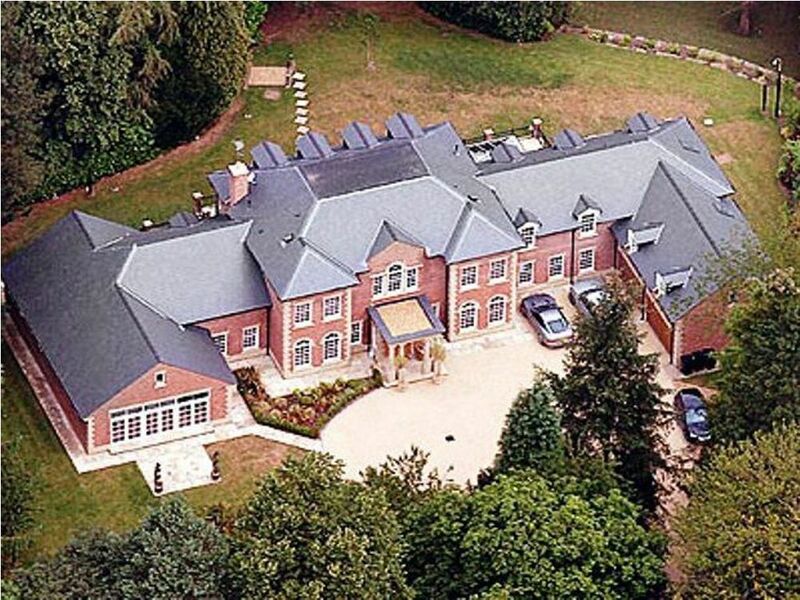 In addition, Wayne and his wife Coleen also have a $ 5 million house in Barbados. In 2010, this French footballer embodied the desire to live in New York by buying a 15 million dollar apartment in area SoHo shopping center. 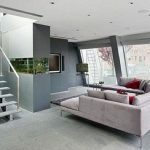 The apartment takes two full floors of a four-story building, and has a 4500 square foot bamboo garden and a private rooftop terrace. According to The New York Times, Henry can enjoy his privacy in that city. Almost nobody recognized who he was, except the doorman in his apartment. Henry can also enjoy his little hobbies such as culinary tours and cycling around the city. 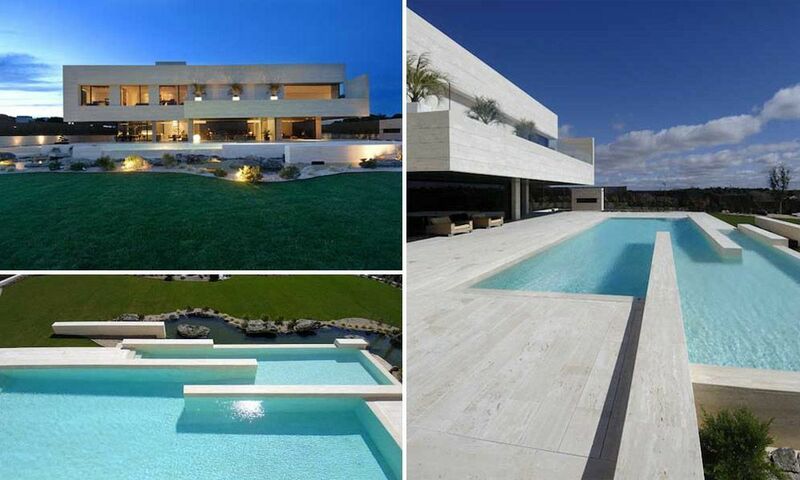 The house which is near the residence of Gareth Bale was designed by the famous Spanish architect, Joaquin Torres. The area is 8600 square feet, and it has seven rooms and eight bathrooms. There are separate rooms to store more than 100 awards that have been achieved by former Real Madrid footballer throughout his career. Price? Estimated 7.2 million dollars. 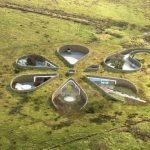 This design was made by the Spanish architect Luis de Garrido. 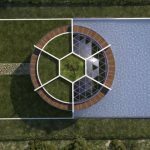 Although this house is still in the form of a concept, it is only a world football star like Messi who has enough money and style to build this kind of residence. 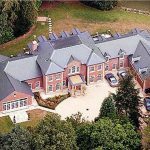 The former Chelsea captain’s favorite house was finally released with 16 million pounds to the Sultan Qaboos family from Oman. This residence is facilitated with a Jacuzzi, indoor pool and steam bath. The bedroom itself is nine, and there is a private lake for fishing in the backyard. 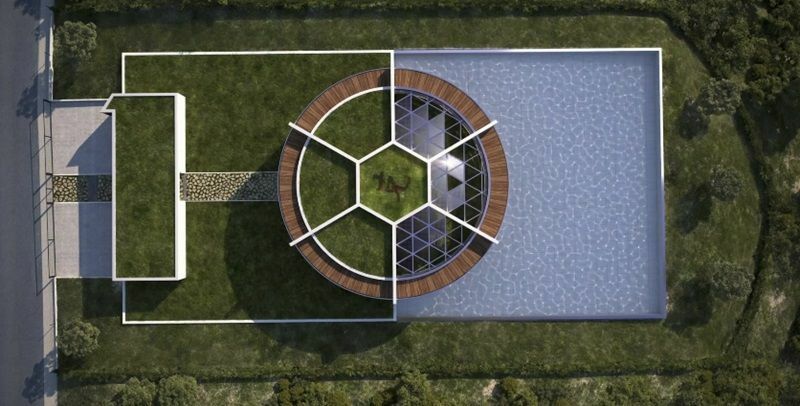 Related Post "9 Luxurious House of The World’s Famous Footballers"